Gohbee first introduced the Stinger 30 helicopter kit in the US in June of 2004, then the Stinger 50 in December of 2004.
and recognized the Raptor has been the most successful. They used the Raptor design as a base and added new touches. head are directly interchangeable with Raptor parts. The Stinger rotor head is an all-new design. 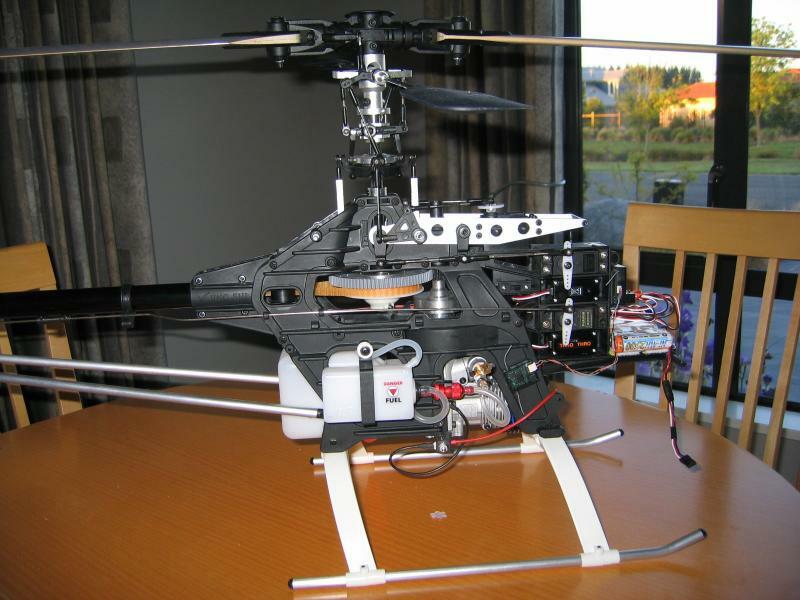 The Stinger main rotor geometry, mixing arm location, and control ratios are different. 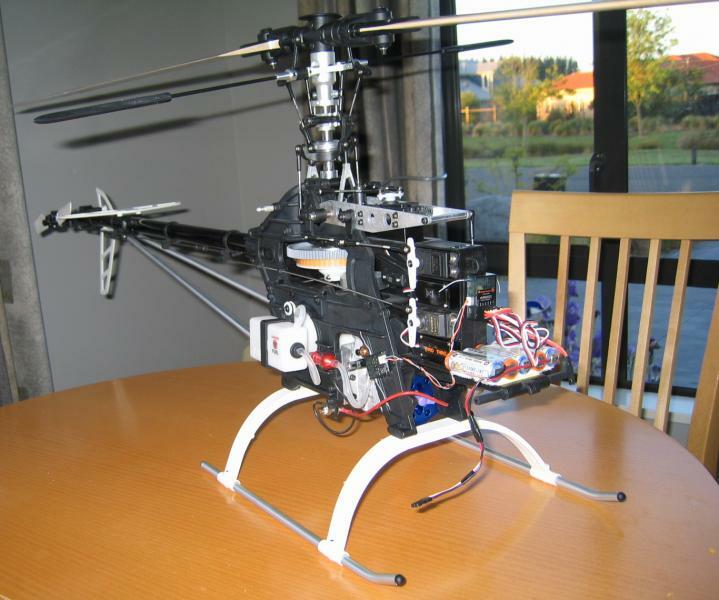 Stinger 50 (w/OS Hyper 50) This almost-ready-to-fly (ARF) .50 radio controlled helicopter. Comes complete with all the standard Gohbee Stinger features and a fiberglass canopy. Gohbee went out of business in 2009!